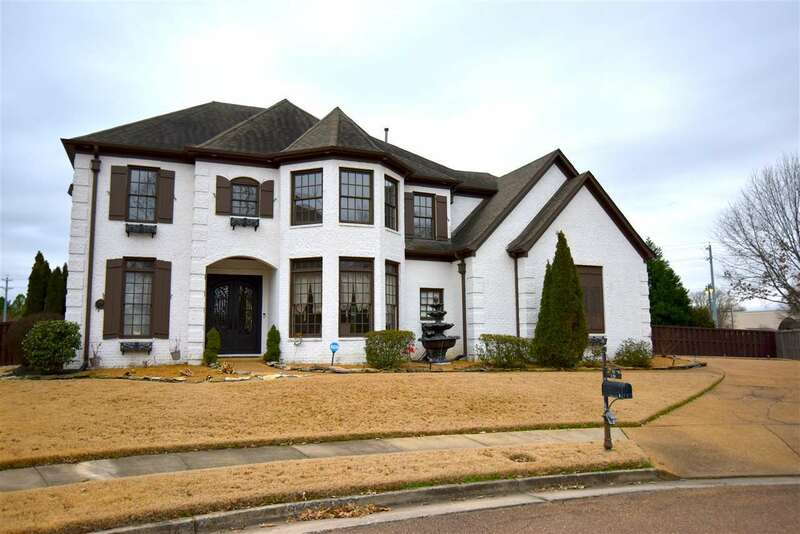 Magnificent and gorgeous 4br/3.5ba+sep shower in impressive IvyGrove Subdivision. The stunning 2-story entry has balcony overlooking downstairs. This home features gourmet chef&apos;s kitchen blending custom white cabinets, cambria countertops, island bar, stainless appliances, a hearthroom w/fp, spacious greatroom with lots of windows for natural lighting, and hardwood floors. The indescribable master suite has two additional rooms for use as office, sitting room, nursery,etc.,remodeled master bath.